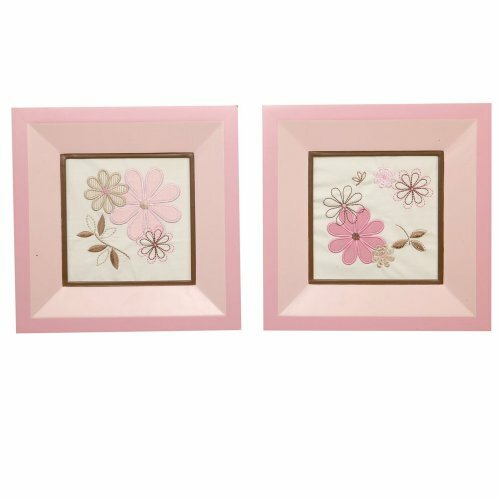 Nautica Haylie 2 Piece Framed Art, Pink/Tan by Nautica at Spoil the Baby. MPN: 3342019. Hurry! Limited time offer. Offer valid only while supplies last. Square Canvas Art, measures 10" x 10"